Some time ago I helped a friend of mine based in Ireland who performs research & production tasks for documentaries. The project team she was part of were putting together a new movie about Irish aviation and its heritage. 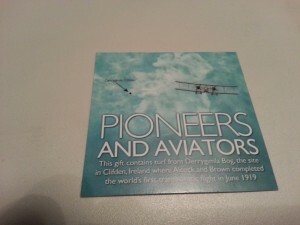 It turns out that the movie was commissioned by Avolon (an aircraft leasing company) and is called Pioneers & Aviators. The movie covers the history of aviation in Ireland ranging from Alcock & Brown landing in Derrygimla bog after making the first trans-Atlantic air crossing through to modern airlines and the 787. It is due for screening as a two part series in February 2014 by RTE, Ireland’s National Television & Radio Broadcaster. 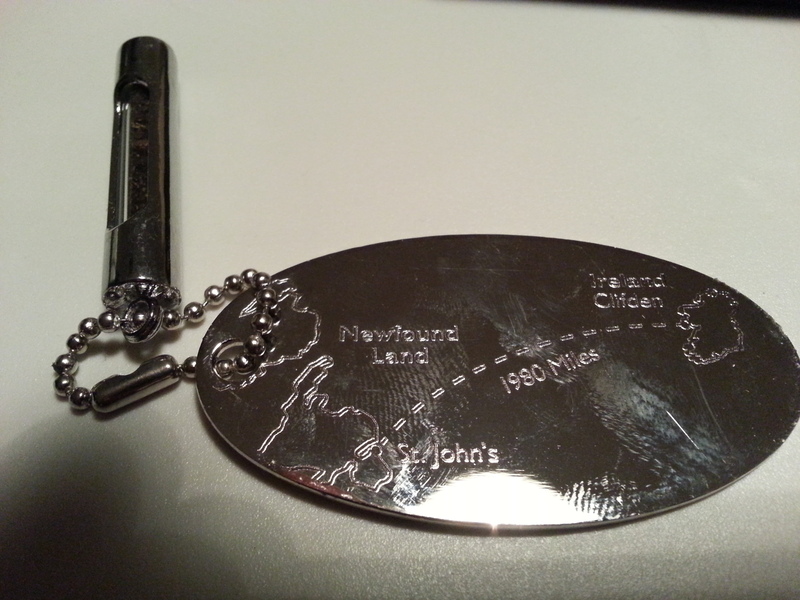 The world premier for the movie was held on January 22nd in Dublin and guests were given a special memento of the event that consisted of a silver disc with the movie name & premier date on one side and a map of Alcock & Brown’s route from Newfoundland to Ireland on the other. 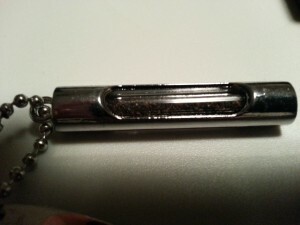 The disc had a chain attached to it which was in turn connected to a small silver container with a glass vial inside it. 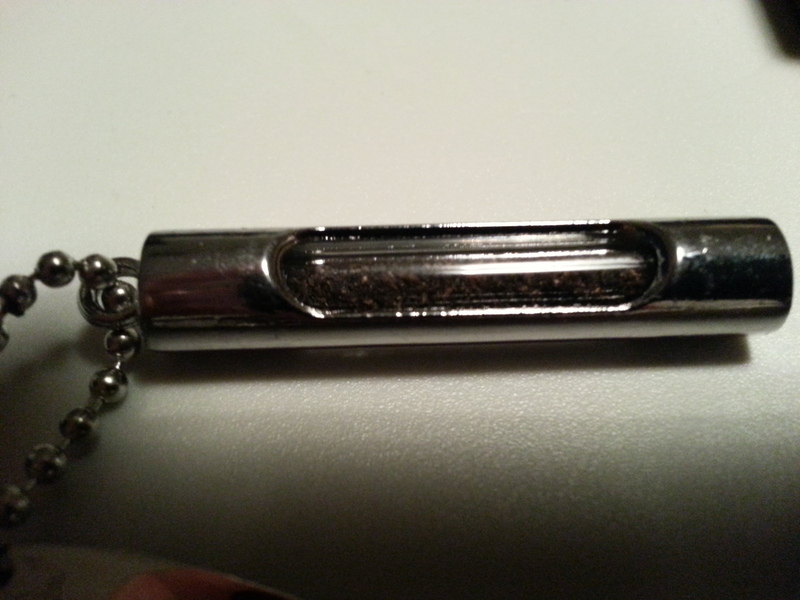 The vial contains some of the turf from the Derrygimla bog, giving the holder a link to the landing spot of that historic flight. 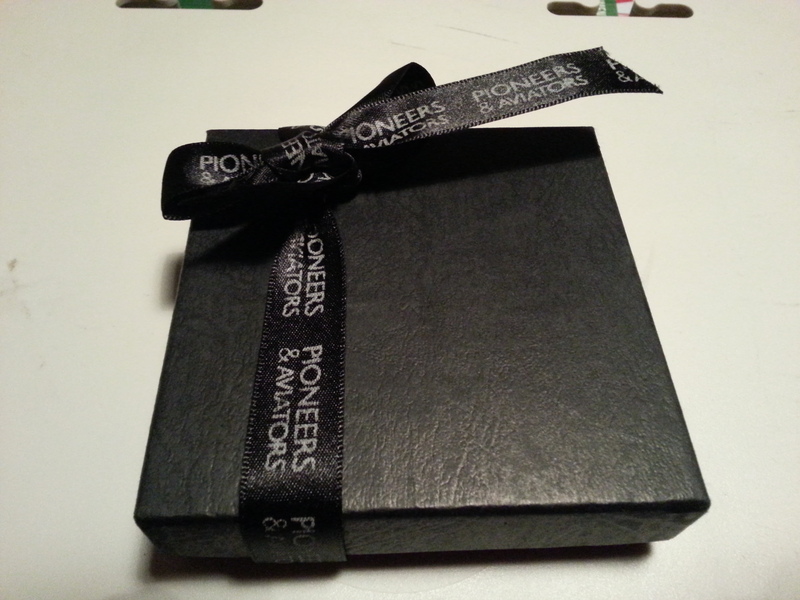 As a way of saying thanks for my help, my friend has sent me one of these mementos. 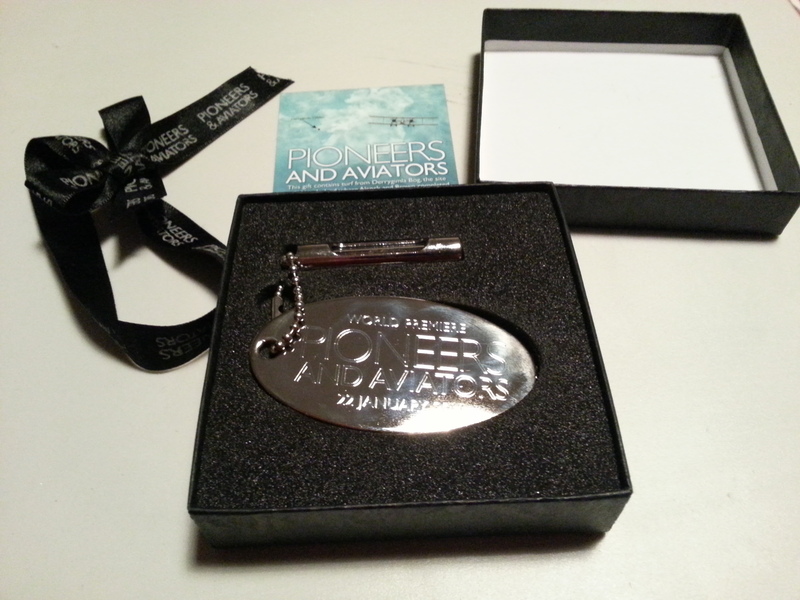 Suffice to say, I’m very happy to receive it and will treasure it in my collection of aviation items. This entry was posted in General Information, Movies and tagged 1919, Alcock and Brown, assistance, Derrygimla bog, Ireland, memento, special gift, turf. Bookmark the permalink. I love the last photo… Silver cased piece of a swamp! Nice!